For your inner History geek! We think it's safe to say that Broadway loves history! 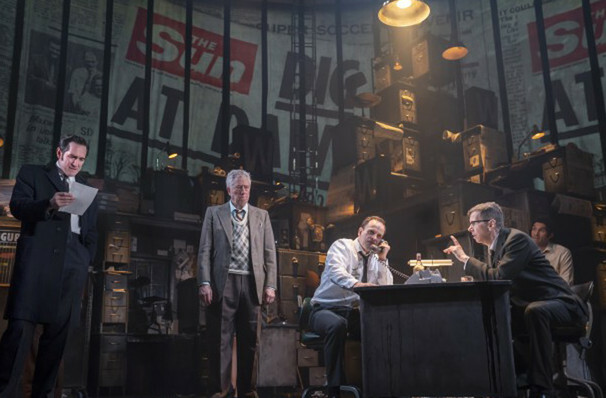 From Hamilton to The Ferryman the Great White Way is awash with some fantastic historical productions - here are our top picks for the inner History geek inside you! 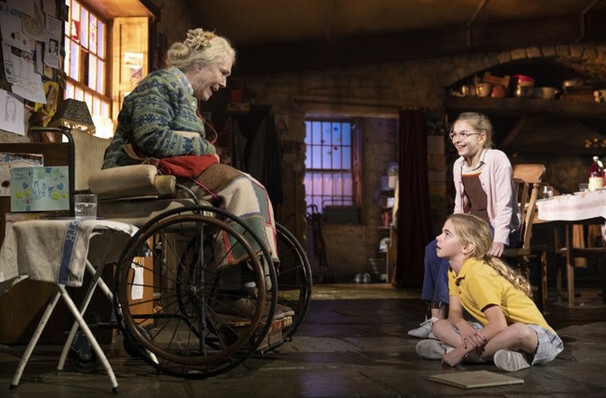 Set in the 1980s The Ferryman takes place during one of Ireland's most torrid periods of history. Titled the 'Troubles' the conflict spanned over 20 years and saw Unionists (those who wanted Northen Ireland to remain in the United Kingdom) and Nationalists (who wanted Northern Ireland to rejoin the Republic of Ireland) fight in one of the most violent and bloody eras in history. 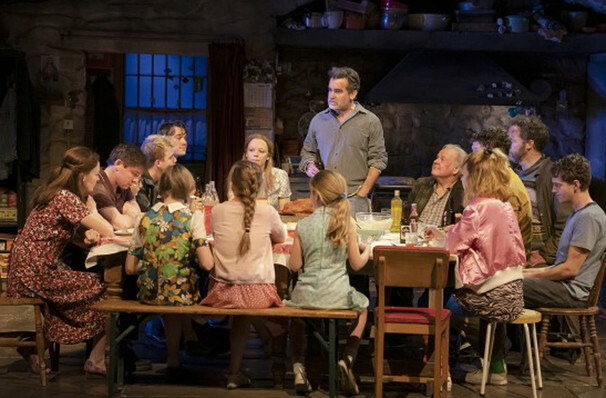 The Ferryman centres on the Carney family, who as a farming family in rural Country Derry believe that they are far from the conflict, however, their peaceful idyll is shattered with the arrival of a visitor. Bringing troubling news of a prison hunger strike in which 10 republican prisoners starved themselves to death, the large family are faced with a choice; to take up the sword in aid of the prisoners or work the fields for the family. Who said that history lessons have to be boring?! We hope that this got your historical juices flowing and that your next trip to Broadway will be a historical one!